Susan was one of the first employees of AmeriPac, and is responsible for maintaining oversight on all accounting procedures, handling group insurance matters, commercial & workers comp insurance related issues, and managing general company bank dealings. Susan has served as Treasurer of the company since its inception. 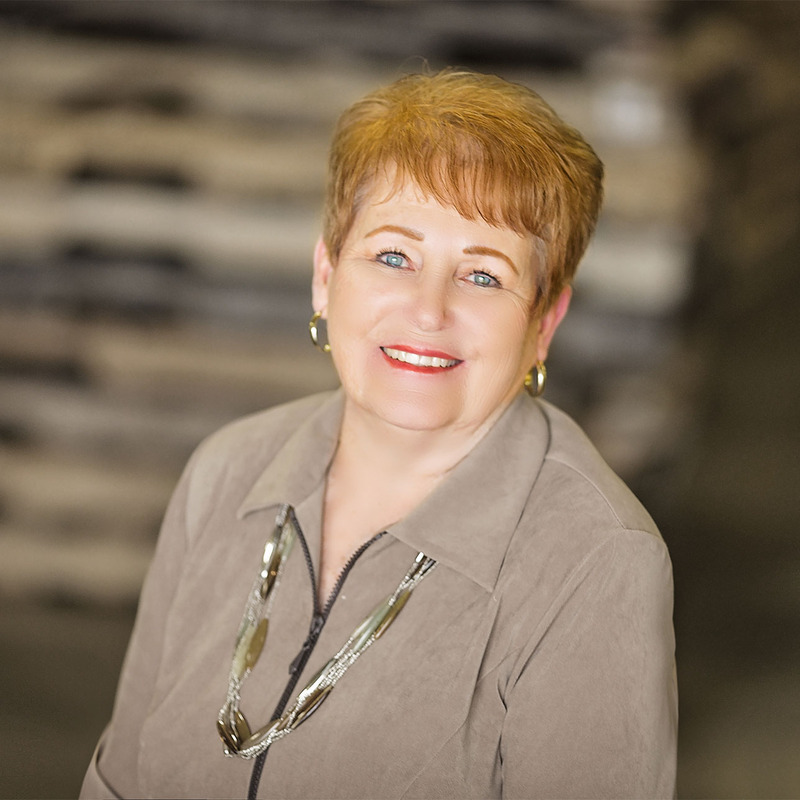 The family culture of the company is highly valued by Susan and the rest of the family owned & operated organization. Management truly knowing the employees and their families has been an important part of the company since the beginning, and has been a key cause of the company’s growth over the years. Susan studied at the University of Texas at Arlington. She is married, has two children, and eight grandchildren.